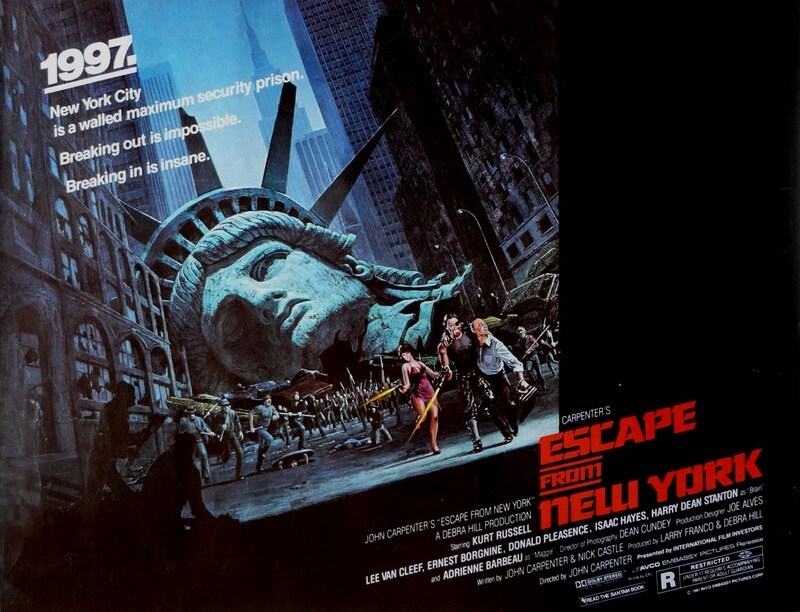 Silver’s vision of ‘Escape From New York‘ is a three part movie, with the second one, mostly being the remake of the original film. 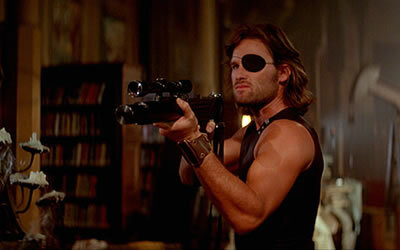 The first one will be a prequel of sorts that will show how Snake Plissken became a hero and then a wanted man. It will also show how New York became a fortress of sorts, that was walled up. The sequel will follow the story line of the original with the President and or his daughter being taken hostage. Silver discussed his plans with Collider and this is what he had to say. About the script: No, no we’re not, no we’re not. I mean, it’s funny because we have a relationship with Studio Canal, which somehow ended up with the rights to that, and it has been floating around LA or at least in the development world for a long time. About the project: I always liked Kurt’s character, the Snake Plissken character, so I’ve always like that idea, but we kind of figured out a way to do almost a trilogy of that story. There was a videogame that came out a few years ago called Arkham City, which shows how when Gotham became this kind of walled prison. And they never deal with that in the story of Escape from New York, so part of our idea was to kind of see how the city became this walled prison and how the Snake Plissken character was a hero and how he became not looked at as a hero. And then, in the middle of the story, would be the movie that we, you know, previously saw about the President’s daughter goes down, he has to go in and get her. And then, you know, they did a sequel, Escape from LA, but I would like to then kind of find a way to have New York go back to a place that we’d like to see what it is today. Do we really need a prequel to show how Plissken became Plissken? Probably not, but count me in if this project hits theaters. Silver was the big producer on the ‘Matrix‘, ‘Die Hard‘. and ‘Lethal Weapon‘ films to name a few. Crossover Comic For ‘Big Trouble In Little China’ & ‘Escape From New York’ Coming!!! This entry was posted on Monday, February 10th, 2014 at 6:35 pm	and is filed under Film, News. You can follow any responses to this entry through the RSS 2.0 feed. You can skip to the end and leave a response. Pinging is currently not allowed. « Reese Witherspoon and Sofia Vergara on the run with ‘Don’t Mess With Texas’! !